If you have applied online to create a Pan Card, you will probably want to know whether PAN card is created or not. What is the status of your PAN card? 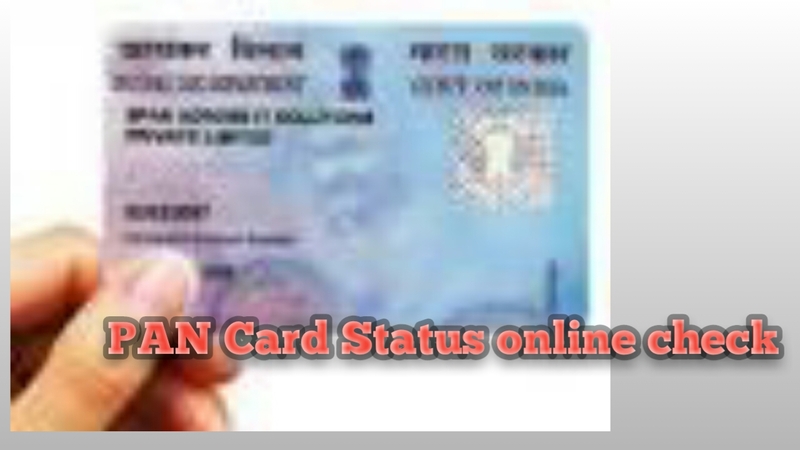 It is very easy to check the status of PAN card online, usually by applying for a PAN Card, a reference number is given, through which you can check your PAN CardStatus, PAN card is not issued immediately after submission of application but PAN It takes approximately 21 to 25 days for card to be released and to reach your address. 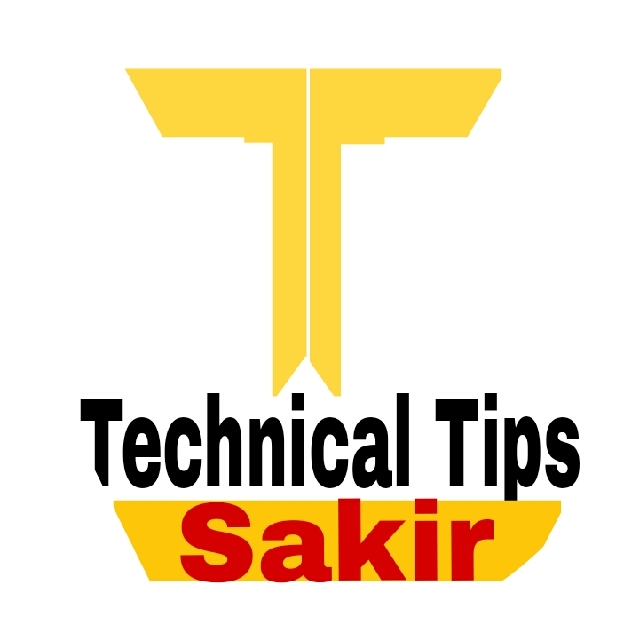 at once if you want to know how to check PAN CardStatus? Then read the post fully. At present, there are two ways to check the status of the PAN card. First, if you have Acknowledgment number and second if you have a coupon number. 1. First of all, go to the official website of NSDL. 2. Now select the PAN-New / Change Request. 3. Now you have to enter a 15 digit Acknowledgment number from where you applied for the PAN card and from that same day you have received a receipt after which the number is the same number. 4. Now click on the submit button and once you click submit, your PAN Card Status Show will be done. 2. Now enter the Application Coupon Number. 3. If there is no Coupon Number, then PAN number (10KA) can also enter. 4. Now enter the Captcha code and submit it. PAN Card is currently under processor has been sent.